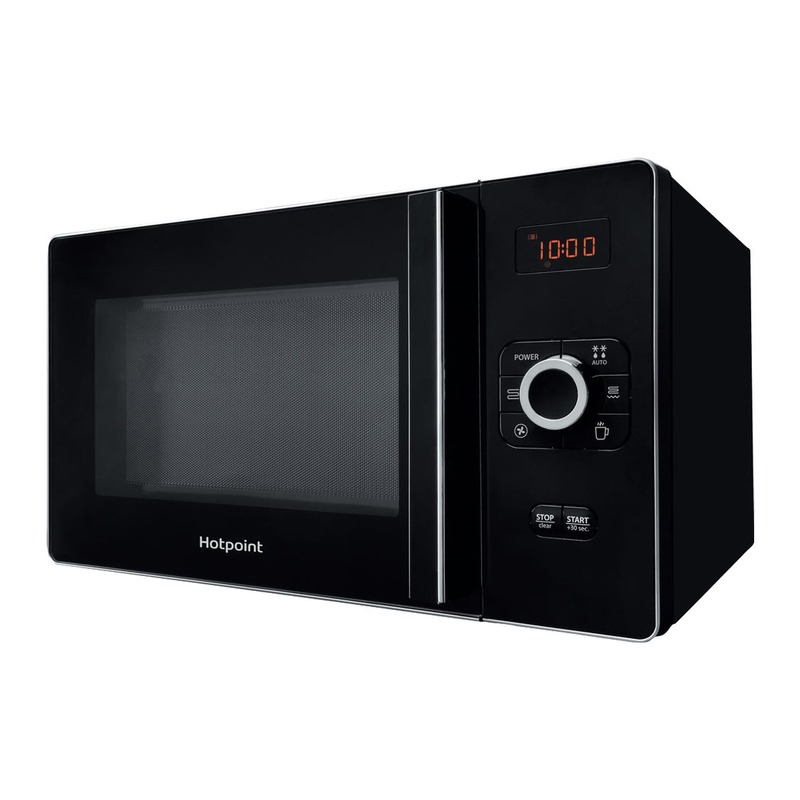 This Hotpoint MWH2524B microwave comes in a contemporary black finish to compliment any kitchen. It also comes with 25 litre capacity which is ideal for smaller households. There are 5 automatic cooking programmes to choose from and also a defrost Feature that thaws food hygienically and in less time.